Lynne has worked in digital marketing for 12+ years, managing digital strategy across a diverse set of brands spanning CPG, pharmaceutical, financial, technology, travel, retail, e-commerce, luxury, sports, and entertainment verticals. As Director of Customer Success at Brand Networks, a company providing social advertising software and managed media services, she partnered with brands like Hershey’s, Anheuser Busch, SeaWorld and Merck to optimize performance across social platforms, including Facebook, Instagram, LinkedIn, Twitter, Snapchat and Pinterest. 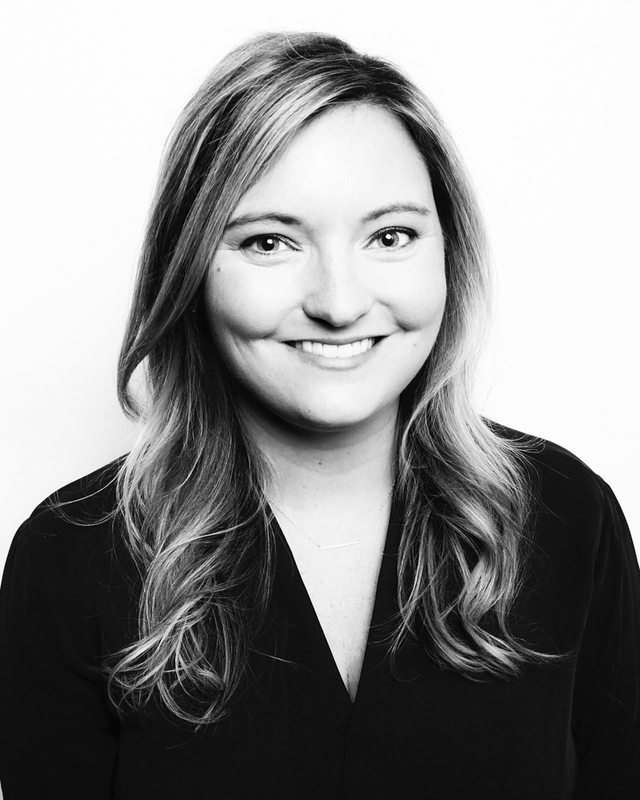 Prior to Brand Networks, she specialized in digital strategy and planning across roles at Publicis, WPP, and Omnicom, working to unite digital marketing efforts with overall business objectives for AT&T, Bank of America, and Comcast. When she's not at home in New York City, you can find Lynne traveling the world and squeezing in as many unique adventures and experiences as possible.